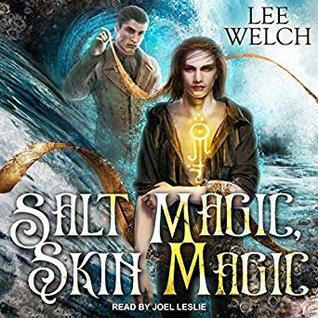 I borrowed an audio copy of Lee Welch‘s Salt Magic, Skin Magic through Hoopla. I liked, but didn’t love this one. I liked both the main characters. I thought the attempt to give the villain depth was appreciable. I liked that Thornby and the step mother made peace (no needlessly evil woman). I liked the desperation between the two men. However, I thought it was a bit slow to start and went on longer than need be. Plus, while I have no problem with the dominance/submission games Thornby and Blake played in bed, I didn’t really think it fit their personalities very well. (Though I did think the way it developed worked fine.) All in all, I’d read more if this becomes a series. But I’m not rushing out to buy anything. Joel Leslie did a fine job with the narration. This entry was posted in books/book review and tagged audio book, book review, fantasy, m/m romance on February 23, 2019 by Sadie. 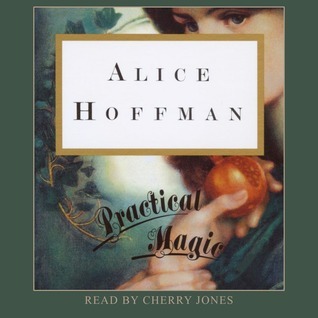 I borrowed an audio copy of Alice Hoffman‘s Practical Magic through my local library. I finished it several days ago and forgot to write the review! But both find that they cannot elude their magic-filled past. 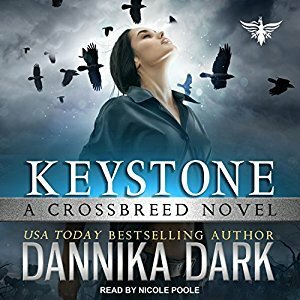 And when trouble strikes — in the form of a menacing backyard ghost — the sisters must not only reunite three generations of Owens women but embrace their magic as a gift — and their key to a future of love and passion. If you’ve seen the 1998 movie by the same name you know the plot of this book. It was fairly loyal to the book. Though the book isn’t quite as intense as the movie, preferring a more modulated and thoughtful tone that I very much enjoyed. I appreciated the realness of the sisters, especially when contrasted with the everyday occurrences of magic in their and their ancestors’ lives. I thought the writing was lyrical and the narration on the audiobook lovely to listen to. This entry was posted in books/book review and tagged audio book, book review, fantasy, magical realism on February 21, 2019 by Sadie.